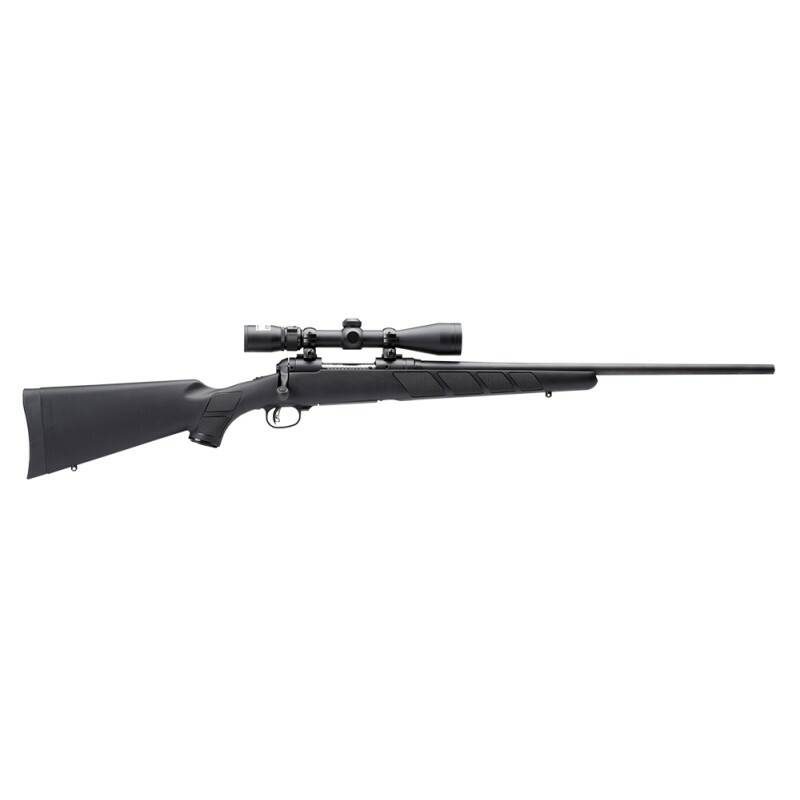 Low prices on the Savage 11 Scope Package w/ Nikon 3-9x40mm .223REM start at ADI Firearms. Condition: Previously Owned, never fired. The Savage Model 11 is equipped with a five round detachable magazine. In the case of this being a package gun, a factory mounted and boresighted Nikon Pro Staff 3-9x40mm scope is included, along with the company's "Ballistic Drop Compensating" reticle-- should the shooter desire to take long range shots. AccuTrigger: Revolutionary Trigger System that Allows User to Adjust Trigger Pull from 1.5-to-6lbs.